Odisha’s Central Electricity Supply Utility (CESU) has come under fire after the deaths. 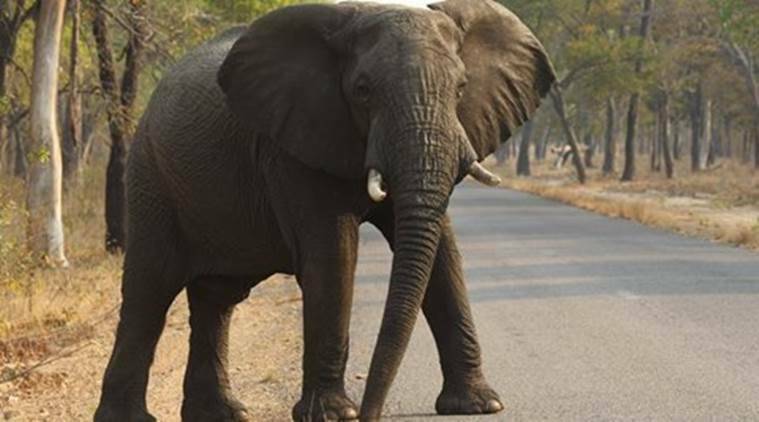 Seven elephants were killed in Odisha’s Dhenkanal district late Friday night after a herd came in contact with overhead power lines that were reportedly hanging just seven feet off the ground. Odisha’s Central Electricity Supply Utility (CESU) has come under fire after the deaths, with the office of the Odisha’s Principal Chief Conservator of Forests issuing a statement, claiming that the elephants were killed “due to non-rectification of sagging lines and non-cabling of transmission lines” in the area. The cables were hanging allegedly in violation of rules according to which they must be at least eight to nine metres off the ground.